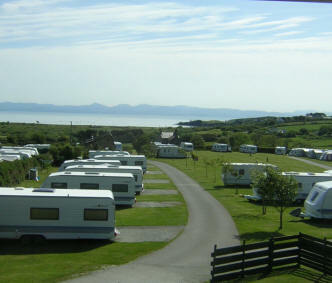 Situated on the celebrated Llyn Peninsula in North Wales, surrounded by outstanding natural beauty, Abersoch has become one of the most popular venues for a beach holiday in Wales, indeed for camping UK. With easy access to a long list of celebrated beaches, you could settle yourself beside the water on a different beach each day for a week and still not have time to see them all. 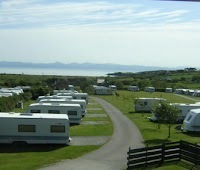 Many of these campsites in Abersoch are situated closeby Abersoch's main beach, probably the most popular in the area. 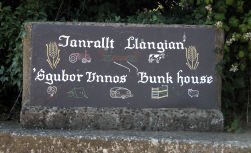 Bathers and those into their wateresports love its sheltered nature; the views over the West Wales mountains and the islands of St Tudwal are likely to be some of the best seascapes you'll get from a UK beach. For 'wilder' Abersoch camping, you could aim to camp near Porth Ceiriad Beach, just a short distance along the coastal path and arguably one of the most beautiful arcs of sand in the UK. 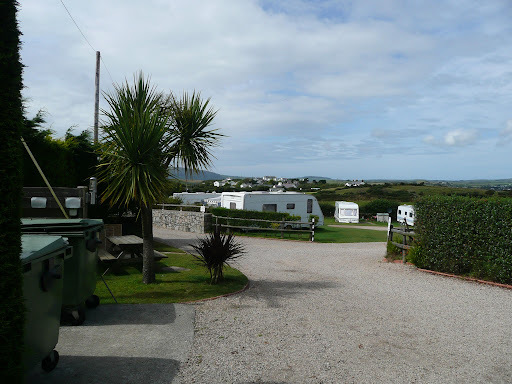 Whilst you are in the area, visit nearby Aberdaron, dubbed the 'Land's End of Wales', another pretty seaside village with a great family beach and good facilities. Abersoch Camping isn't a remote affair: the village itself is a gently lively place in high season with plenty of good pubs, cafes, resturants and shops. 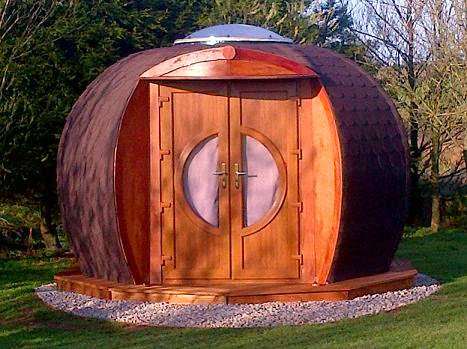 Those looking for noisy amusements and bright lights should look elsewhere. 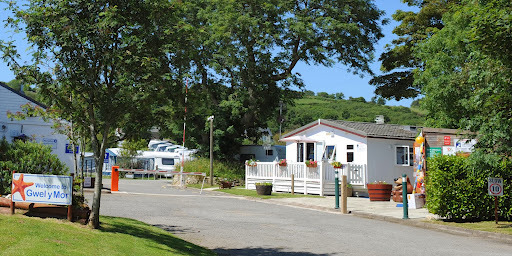 For those wanting to find the space to enjoy a family holiday, time to unwind from stress and rewind the years for some healthy bucket and spade nostalgia, Abersoch is perfect. 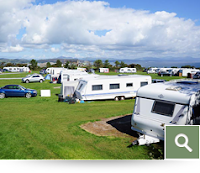 Search here through the camping Abersoch has to offer from wilder camping through to glamping, from static caravans to well-appointed holiday parks. 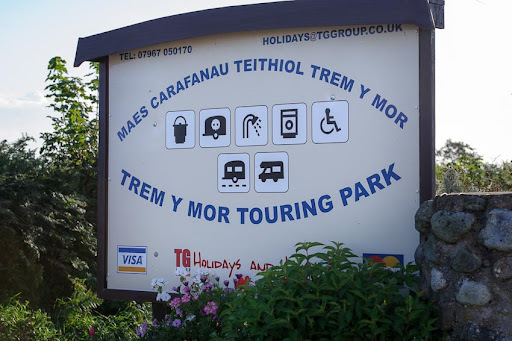 Open: The park is open from Easter – 31st October 2013.